n his speech Mr. Cardarelli highlighted that the subject discussed is delicate and complex and demands attention and great efforts from the western countries and financial institutions. He emphasized that the World hasn’t fully recovered from the economic crisis, yet now we are witnessing another wave of change. This new situation needs new products, new instruments and new rules, in order for us to overcome and adapt to this unusual atmosphere. Mr. Cardarelli also briefed the participants on the work that has been achieved so far at the Secretariat of the Union for the Mediterranean, and illustrated that its mandate is to identify, process and promote regional, sub-regional and transnational projects in the Mediterranean. 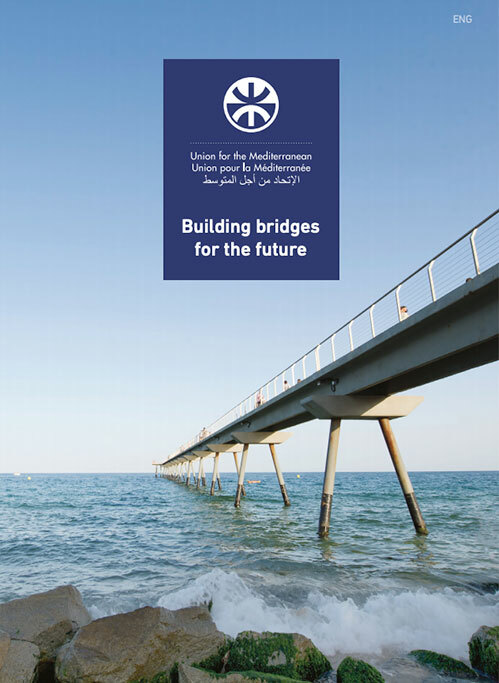 He also added that implementing projects in the 6 priority areas of the Secretariat would create new prospects for southern Mediterranean countries, and thus provide the transition processes in these countries with an economic and technological impetus, namely by creating new job opportunities for their rapidly growing young populations (there is a need to create 45–50 million jobs in the next 20 years, as well as 250 billion $ of investments). At the end of his speech, the Acting Secretary General stressed that it is big responsibility for the UfMS and the PAM to assist the Southern countries to overcome the challenges ahead of them. 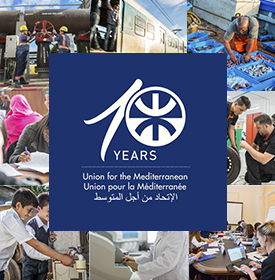 The PAM and the UfM should work in full complementarity in supporting the re-launching of the economy in the Mediterranean, especially the macroeconomic dimension. The PAM has a special role and responsibility in this context, as it constitutes the voice and the conscience of the peoples in the Mediterranean.